Moving into a foreign country is always a challenge in the beginning. A new culture, a different language and meeting new people await you, as you take a step further in your life and embark on a new adventure. Before I moved to Slovenia I had many years of work experience in Istanbul and in Brussels, and I had the chance and the opportunity to travel almost all over Europe for both business and pleasure. During these visits I always enjoyed my stay whenever I come to Slovenia, mostly because I could visit good old friends and old colleagues again. I have always considered myself an open-minded, international person due to my years of studying and working experience in Europe. During my whole stay in Belgium, both for education and work-wise, I could not accept the country as my home. No matter what I did it was always an abroad experience for me. I thought that it would be the same for Slovenia. But I did not know that my entire future and the rest of my life would change when I got a job offer from an international company in Ljubljana. 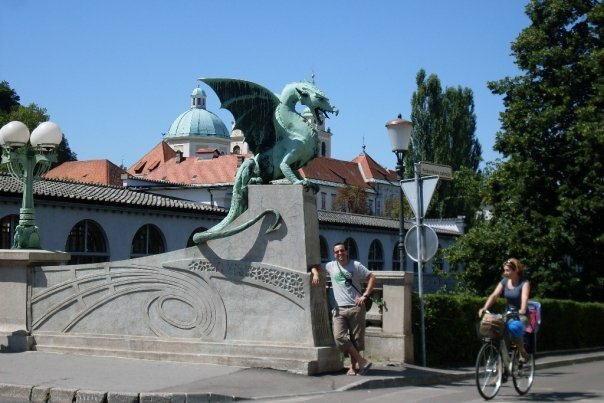 Since the offer was good and I had liked Slovenia before, I accepted the offer, moved to Slovenia and lived there for 3 years, 2 years in Novo mesto and 1 year in Ljubljana. 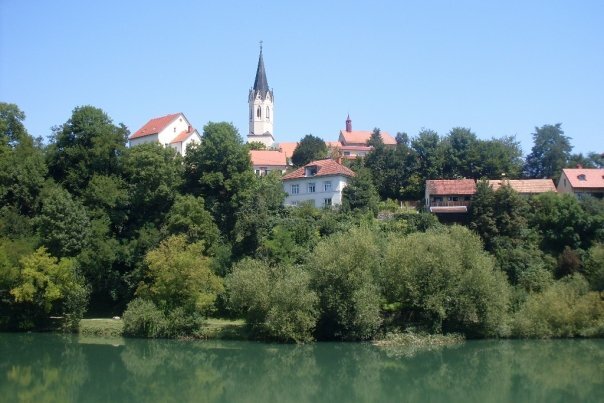 Novo mesto is a small, cute city full of wonderful natural beauties which include many forests, mountains and rivers. 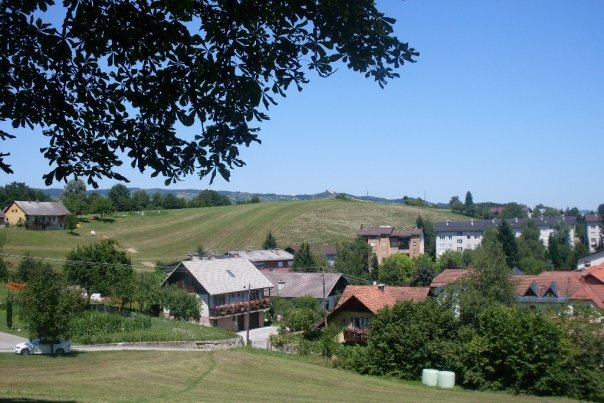 I really miss hiking in the mountains and walking in the small city center. If you are a fan of natural sports, you should really try hiking at the Gorjanci mountains. 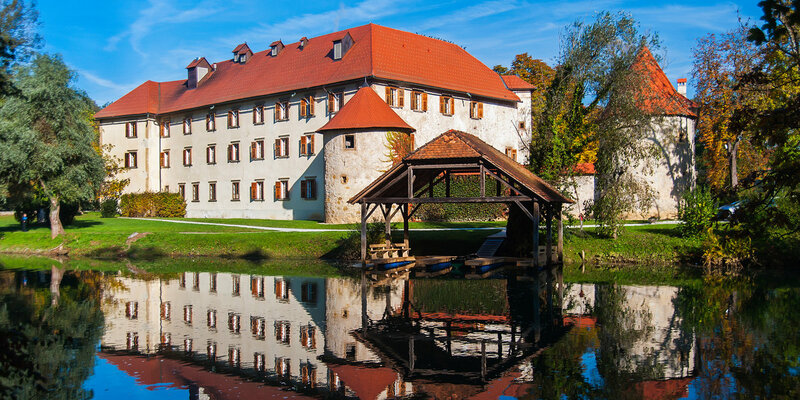 But the most wonderful place to see is Otočec castle and its surroundings. 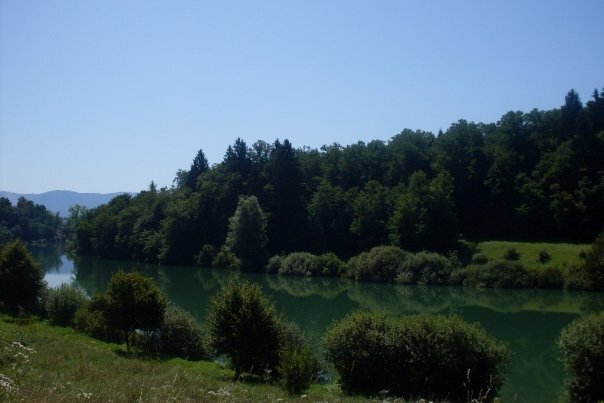 Maybe it is not as famous as Bled but it is really a natural wonder waiting to be discovered by you. It is also quite romantic. I started living and working in the country I had been to many times before. But things were different this time around. My Slovenian friends helped and taught me how to speak Slovenian, and after a year of effort, I was able to speak and write in the language. I sometimes still use it to remember the good old days. But since I can barely find anyone to speak Slovenian to in Istanbul I’ve got a bit rusty in my pronunciation☺. Since I am mostly interested in learning foreign languages as a hobby and I speak more than 3 languages fluently, I thought Slovenian would be as easy as other European languages. I was wrong. Well, I suppose it is obvious that my accent is not originally Slovenian, however the locals have always been friendlier than in other countries while communicating in their own mother tongue. This is when I first felt the difference in visiting and living in a foreign country, as I felt like I was slowly being accepted as a Slovenian by my friends, neighbours and all other locals who made me feel like I am at home. This was unlike anything I had ever felt anywhere else before! Beyond the hospitality and good friendship of the locals there was something else in Slovenia that pulled me in: the purity of the nature itself. I have never been before to such a ‘‘green’’ environment before, and it really took some time to get used to it. This is something I still terribly miss everyday in my life in Istanbul. One of the first questions I get asked by Slovenians I meet in other countries, after they learn about my experience in their homeland is, ‘‘why did you move to Slovenia?” The answer is simple. I have never felt as much peace anywhere else. And sadly, I must confess I still feel as if I’d left my heart in Slovenia 5 years ago. It may be true that Slovenia is not one of the first countries that come to mind while thinking about a career in Europe. But I can say that Slovenia is improved and well developed in many business areas, including the IT sector, which is my profession. Besides its development as a Central European country, Slovenia still has its connections and roots to the Balkans, as well as its natural beauty and humble local people. I still have my retirement plans for a future in Slovenia. For those of you who have still not visited Slovenia, please kindly do yourself a favor and do so, for a positive change in your life and the first step to a new adventure ☺. Tagged castle, culture, Dolenjska region, geography, language, Ljubljana. Bookmark the permalink.